A few months ago, I invited Fiona Fussi into the NYLON studio to model CHANEL’s Les Beiges collection. You can check out the video here. This month, the tryouts continue with supercool it girl and NYLON friend, Rozz! 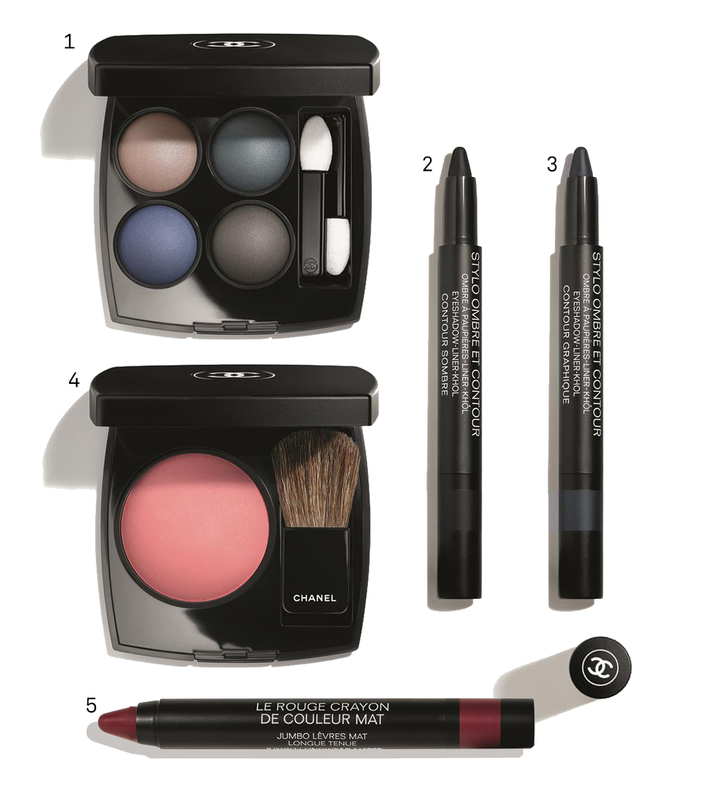 And because I know how Rozz likes her dark colours, CHANEL’s Fall-Winter makeup collection will be a perfect addition to her beauty box (apparently most of her makeup is CHANEL!). The collection is a new take on matte textures; there are matte liquid lipsticks, matte lip crayons, matte eye crayons, matte nail polishes, and my favourite — matte eyeshadow palettes. Even the packaging of these two new eyeshadow quad palettes is matte; so yes, that means no more fingerprints on your compact case! But do know that just like the other seasonal makeup collections from the brand, these FW products are limited edition. Above: the new limited edition matte eyeshadow quad. 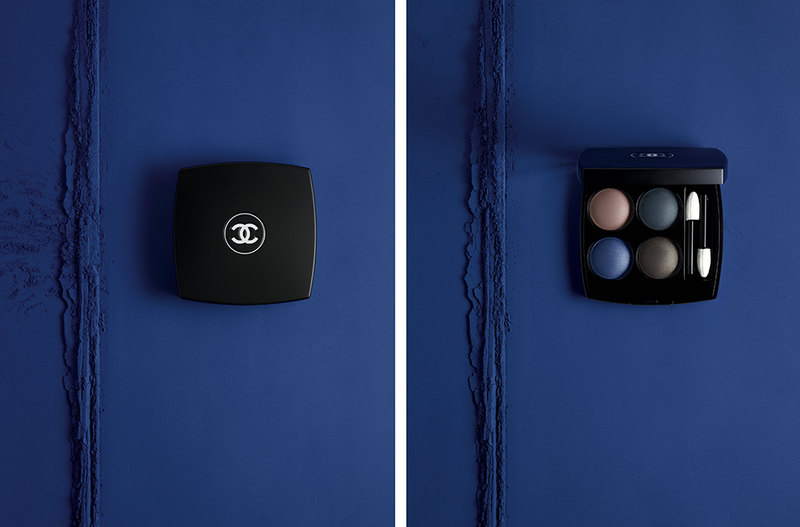 CHANEL’s Fall-Winter 2018 makeup collection is priced from $40 to $94, and is available islandwide now.